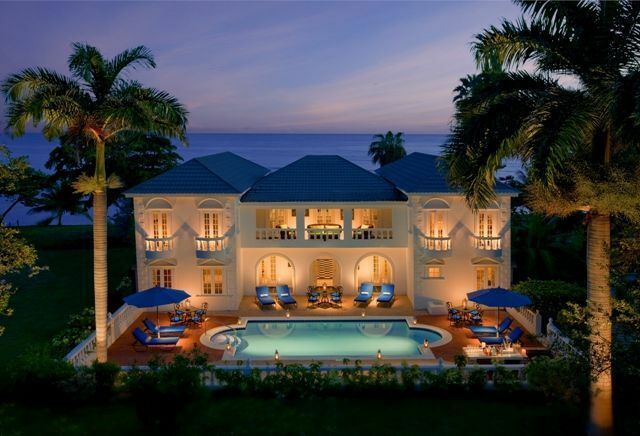 Travelers who are reluctant to abandon the more traditional elements of luxury, such as formally-attired wait staff, crystal chandeliers and colonnades –even when vacationing on the islands — might have found their match at the posh Half Moon. This legendary oasis, now a RockResort, dates from the 1950s and is where the famous and the royal came to play in Jamaica. Illustrating why bigger can be better, Half Moon, set on 400 private, lushly landscaped acres with a staggering 54 swimming pools (including an Olympic-size lap pool and one with a swim-up bar), an 18-hole Robert Trent Jones Sr. championship golf course, 13 lit tennis courts as well as two croquet lawns facing the ocean, was selected as one of the Best Family-Friendly Luxury Resorts in the Caribbean and Mexico by Conde Nast Traveler in 2015. While there are various types of grand seafront accommodations, we especially like the 33 Villas which come in four to seven bedroom configurations. 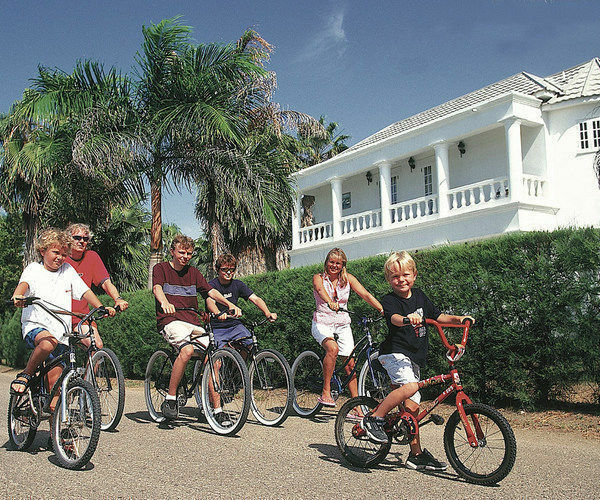 For half a century, these sanctuaries have offered families individual swimming pools, private staffs comprising of a chef, butler and housekeeper, two golf carts and bicycles. 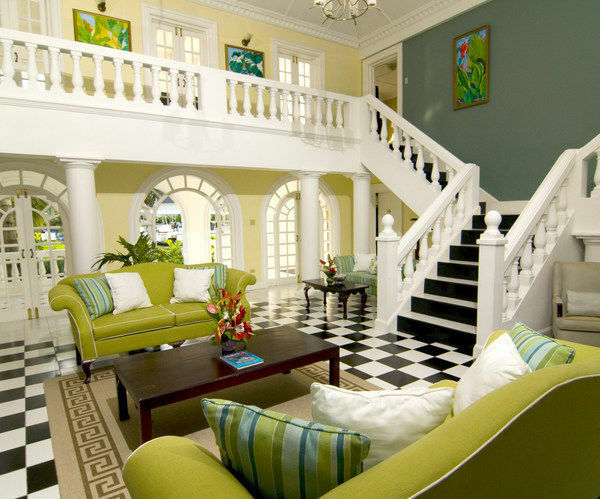 197 other accommodations offer a combination of rooms and suites of various sizes. There are enough activities to keep even the most finicky family busy, but we think the private two-mile white sand beach deserves special mention. Not only can families swim, snorkel and scuba dive, but there is even a Dolphin Lagoon where children can engage in a variety of age-appropriate dolphin encounters. 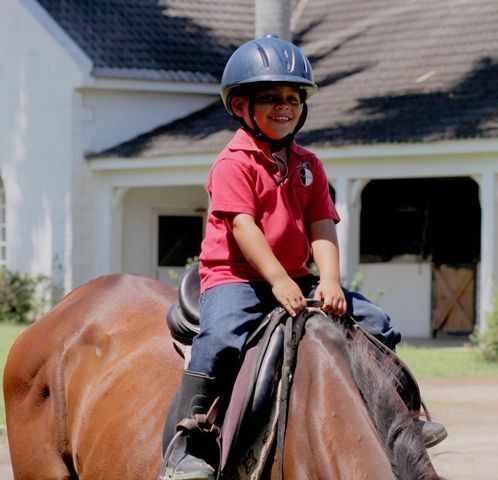 Horse lovers can ride along the beach through the on-site equestrian center, where offerings go well beyond the usual trail ride to include everything from pony rides for the kids to formal dressage and show jumping lessons. For more aquatic adventures, the resort offers Supplied Air Snorkeling for Youth (more simply known as SASY), for children aged 5-10. As the kids suit up in their specially designed children-sized scuba gear, they explore the various pools of the resort as they learn the basics of scuba diving. Older children, 12 years and up, can participate in SCUBA lessons which takes diving education to the next level, allowing the kids to explore the ocean. Finally, teens 15 years and older are eligible to qualify for the PADI Open Water Certificate. And for parents, while the kids are experiencing the wonders of SCUBA, Half Moon has introduced new parasailing and tubing activities on the waves. 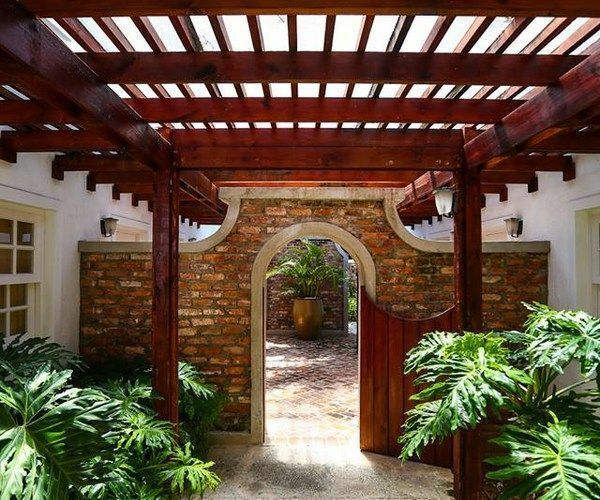 For a break from the sun, adults can relax at the 68.000 square-foot Fern Tree Spa, an indoor/outdoor sanctuary for a full menu of traditional Jamaican spa treatments. 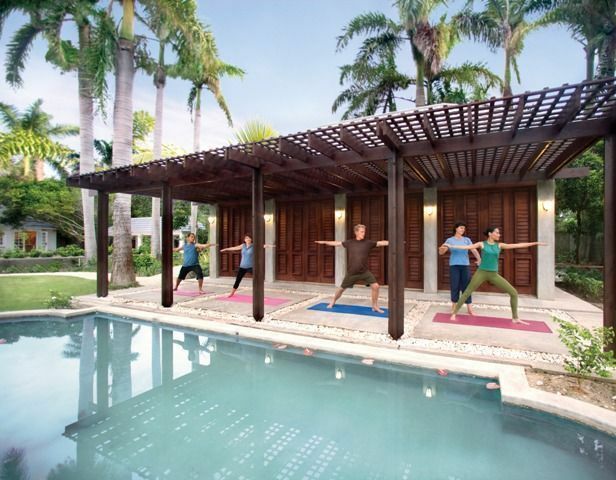 Additionally, there are fitness classes and areas for relaxation and meditation including a hydrotherapy pool, aromatherapy steam rooms and outdoor yoga. For those who think you can’t dine well in the Caribbean, Half Moon boasts a variety of restaurants including fine dining at Il Giardino for Italian fare, and the Sugar Mill for Jamaican and International cuisine. A less-formal atmosphere can be found at the Seagrape Terrace and at the Pepperpot, which specializes in Jamaican food, as well as casual at beachfront options. Room Service and arrangements for Private Dining are available. 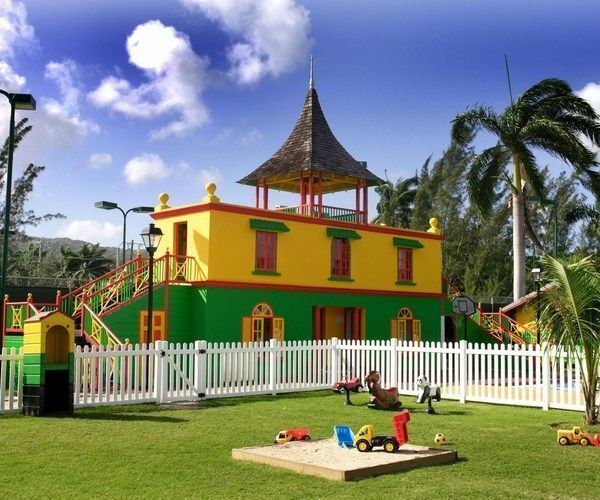 For a fee, youngsters aged 3 to 12 spend hours of fun time at Anancy Children’s Village, named for a clever spider who, with pal Brer Rabbit, is a hero of Jamaican folklore. The brightly colored facility, designed to look like a rural Jamaican homestead, keeps kids busy and happy with storytime, creating puppet shows and arts’n’crafts. Outdoors, there are shaded areas, and equipment includes swings, a sand box and a wading pool. Each activity is supervised by a well-trained coordinator. Children who are under age 3 or not potty trained can play at Anancy Children’s Village if accompanied by a nanny. Additionally, “Very Important Little Persons Services” include a welcome drink and gift. Little ones can also enjoy a special turn down service with a Sleepy Treat of freshly baked cookies and milk and a bed-time story. The Hype Zone is a 5,000-square-foot facility for teens and young adults ages 13 to 19. It features a game rooms, cyber lounge, a disco, a movie theatre and a spa area offering teen service such as mani-pedis, facials and massages. Seasonal rates range from $$ to $$$$$.